A snack with benefits that can only be derived from the purest and rawest ingredients harvested from nature. 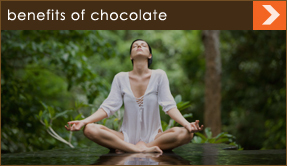 These premium dark chocolate snacks are 100% all-natural and contain no preservatives and no artificial flavors or colors – only the natural energy you need to keep you going throughout the day. This thought has been articulated by Winston Churchill, Albert Einstein, Benjamin Franklin, to name only a few and is referenced as far back as the bible, "There is more happiness in giving than in receiving." The chocolate with a candy surprize. Hollow creamy milk chocolate packed with Smarties candies inside for the ultimate surprize every kid will enjoy! 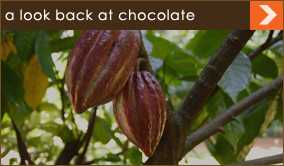 Copyright 2010 Vigneri Natural Chocolate All Rights Reserved. 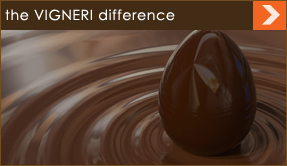 Trademarks Property of Vigneri Natural Chocolate.